This jaw-dropping image of Tayrona Beach in Colombia got some attention on Instagram this week. As travel agents who live and work near the beautiful beaches of North San Diego County, we must admit we even got a little jealous when we saw this. Now we're researching how to artificially build an island, and somehow get a hut on it. 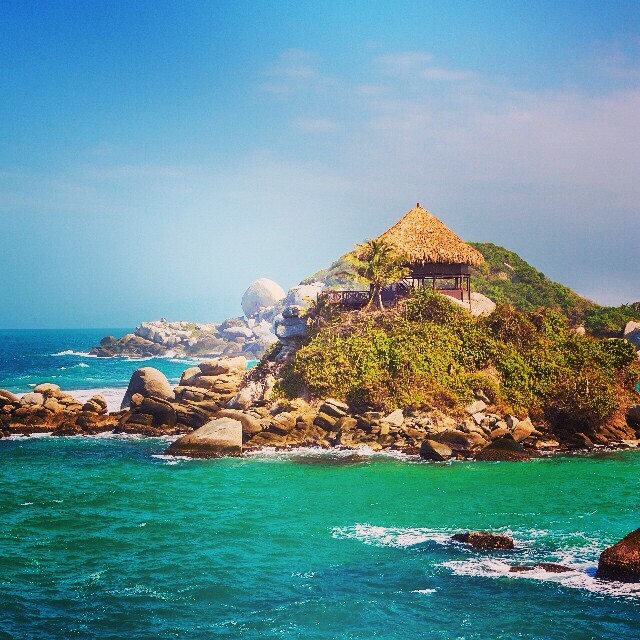 We've long considered Tayrona National Park one of Colombia's best beaches. The Santa Marta mountains slide easily into Caribbean jungle, and eventually into the balmy beaches of Tayrona. Nearly 30,000 acres of protected beach, dotted with the occasional palm frond lodge, is your playground. The park is large enough to encompass a few different biomes, from the dry west covered in succulents, to the eastern rainforests, all framed by the ocean to the north. All our lives, we've heard of legendary Colombian beaches. When the country was closed for business to tourists, they were just a pipe dream. Now they're open to all, and boy, they live up to the hype. Come here, stay here, and then stay here longer. You won't regret it. Planning a trip to Colombia? 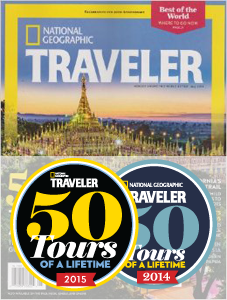 Our Travel Specialists is always available to help you get the most out of your vacation time. The first step? Submit a request for more information on our Colombia tours page, and one of our Specialists will get back to you shortly.